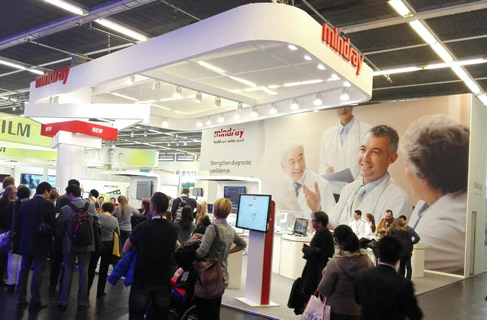 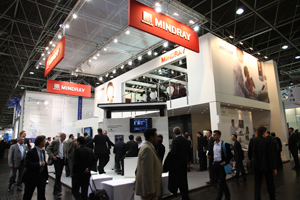 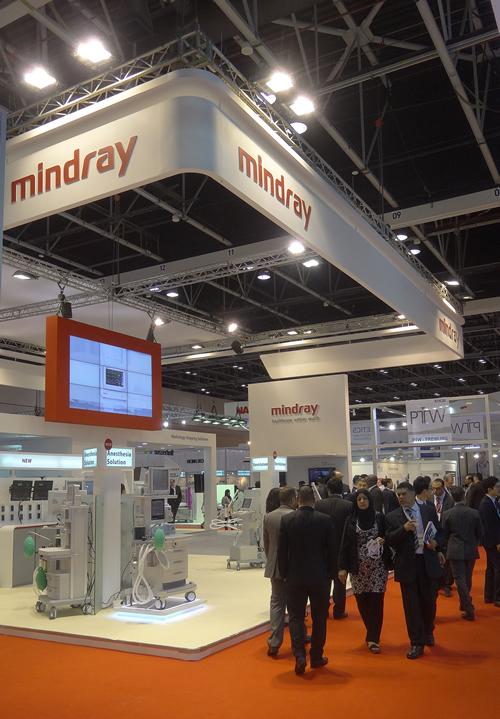 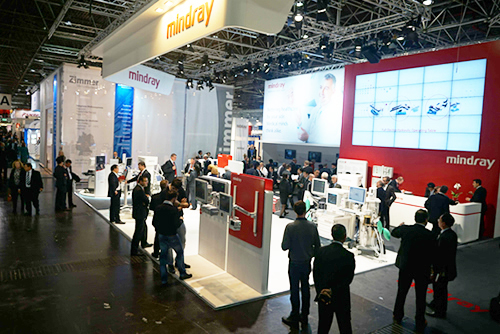 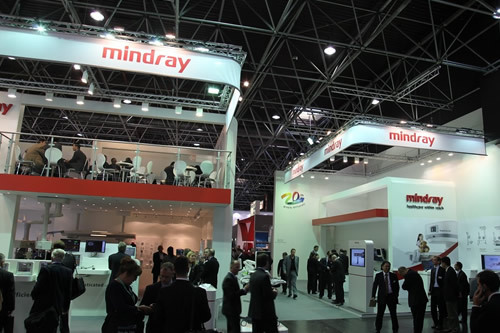 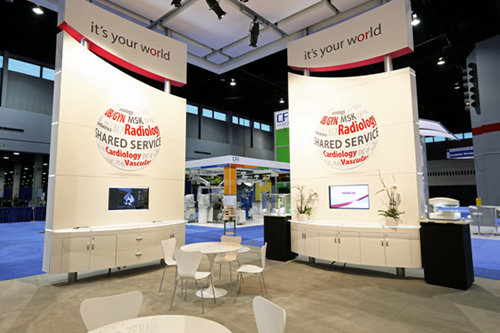 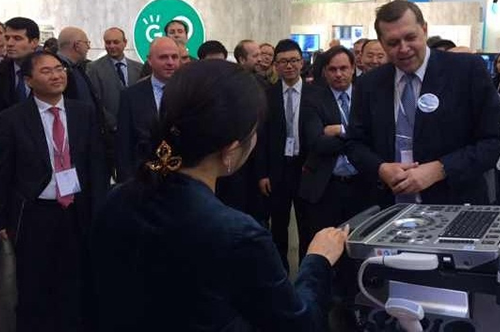 As one of the leading manufacturer and solution provider, Mindray participated with the latest Innovations in medical imaging at European Congress of Radiology from March 1-5 in Vienna, Austria. 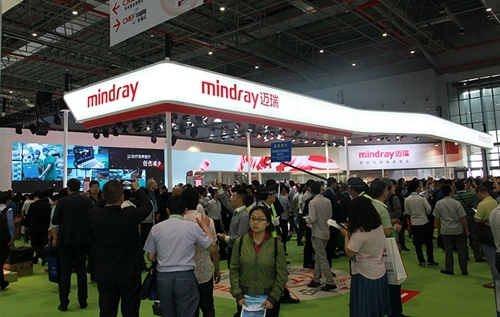 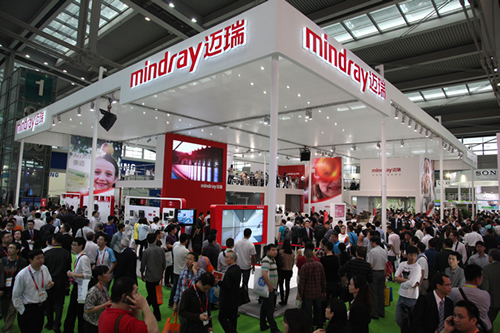 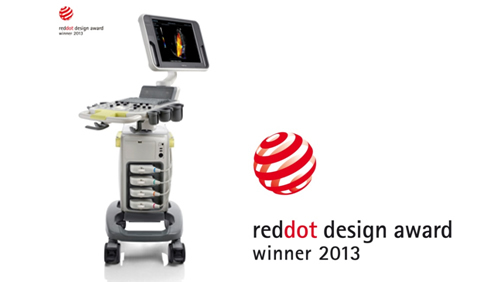 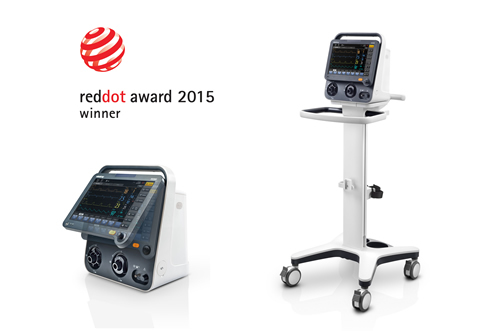 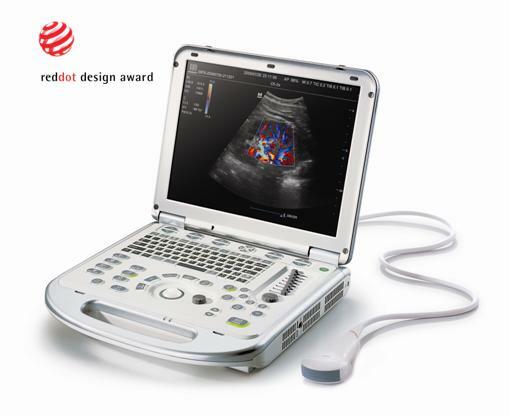 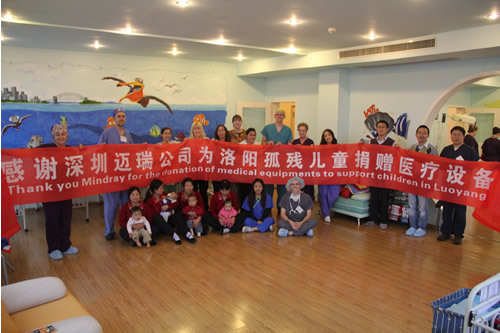 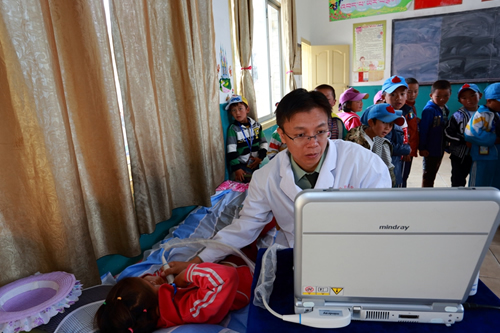 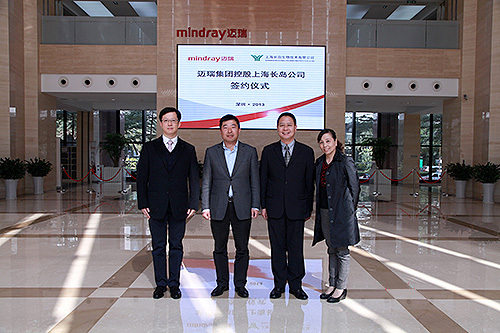 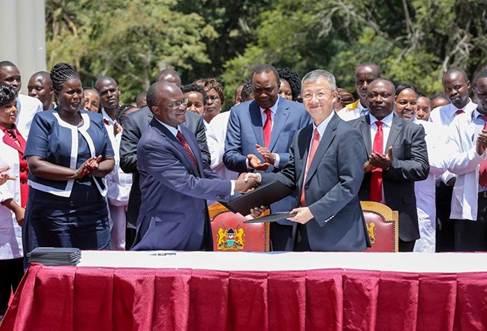 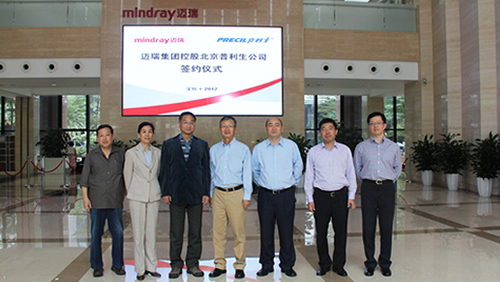 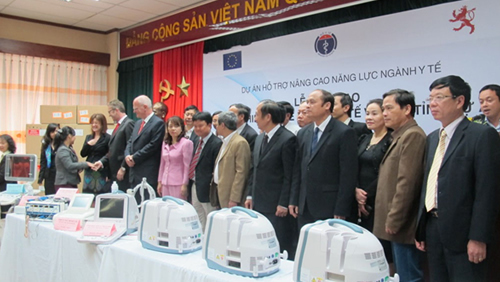 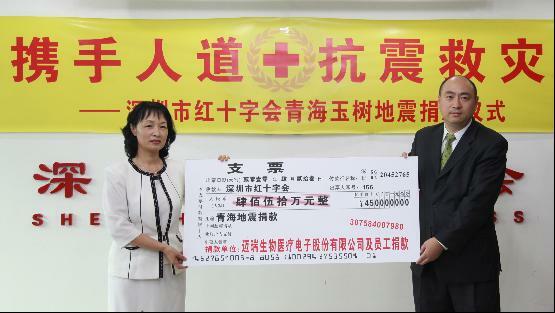 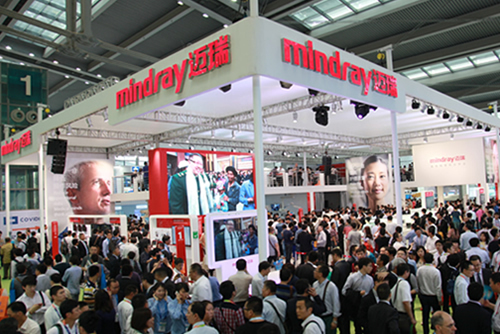 Shenzhen, China, August 26th, 2016–Mindray announced that the new hand-carried ultrasound system M6 has been officially released. 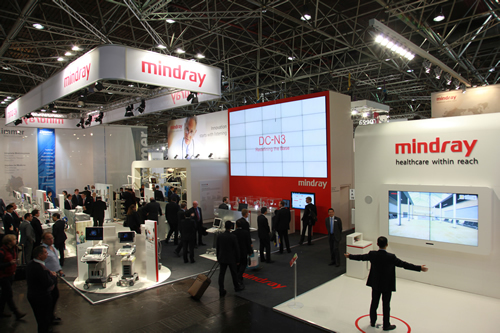 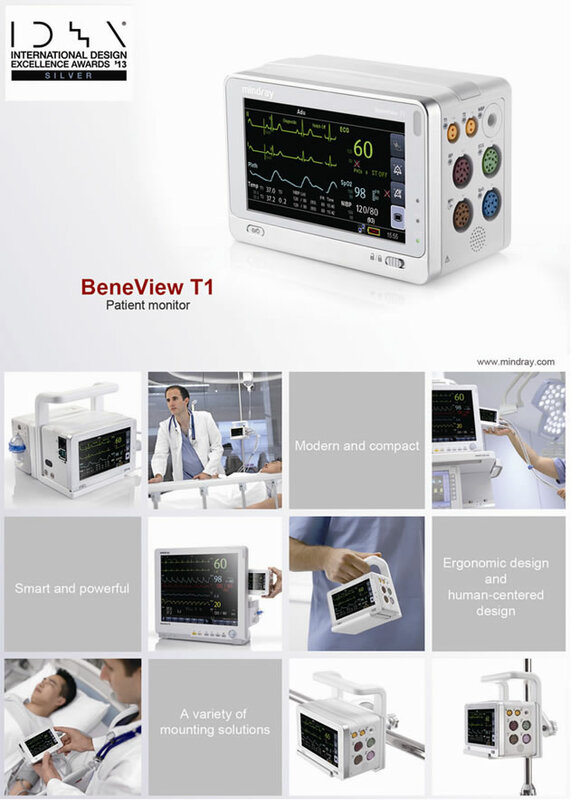 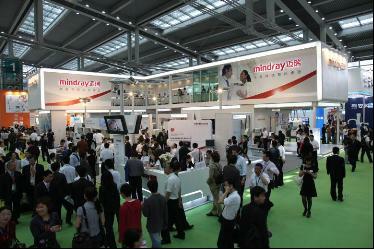 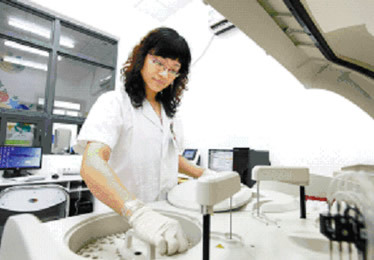 Mindray to Acquire ZONARE Medical Systems, Inc.
Mumbai, India - 9th Oct. 2012---Mindray Medical India Pvt. 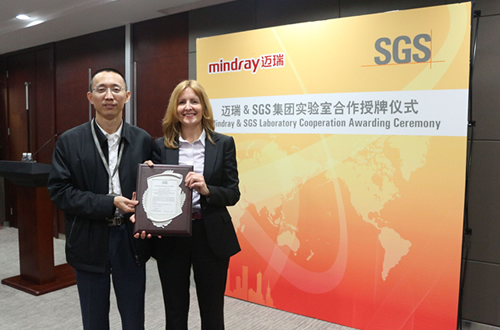 Ltd was honored by the best practice award of“Growth Leadership in Value Segment Ultrasound Market” presented by Frost &amp;Sullivan, India. 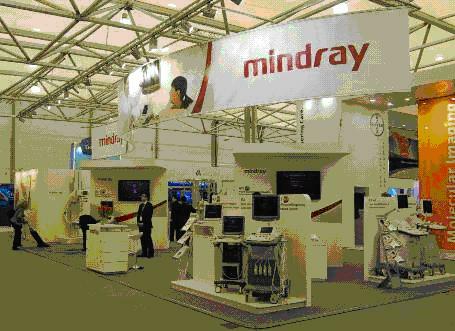 Opening Ceremony for Mindray Medical Colombia S.A.S. 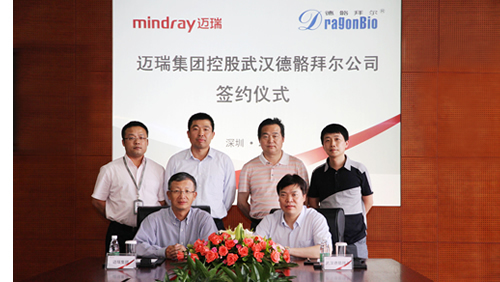 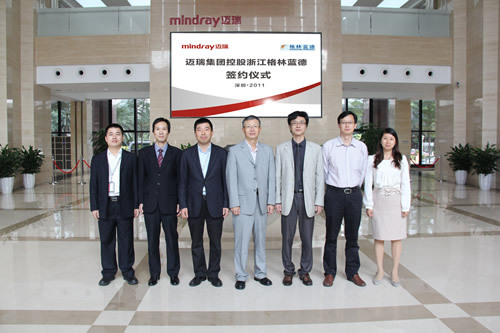 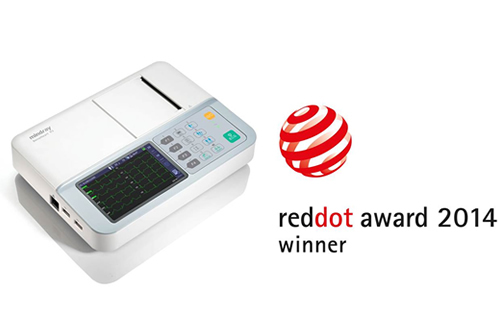 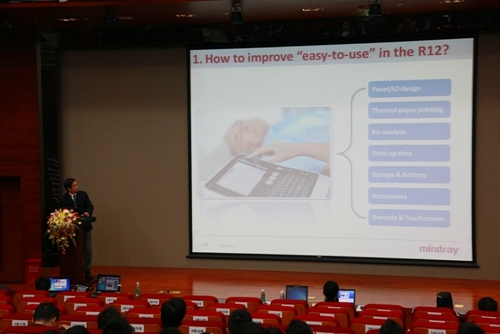 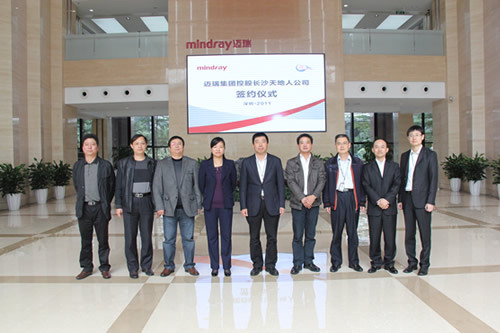 Mindray Wins National "Excellent Patent Award"
Mindray Launches New Premium M7 Portable Ultrasound System in U.S.
Mindray is the first multinational OEM in the world to incorporate bilateral brain activity monitoring into its monitors Shenzhen – June 22, 2010 - Shenzhen Mindray Bio-Medical Electronics Co., Ltd.